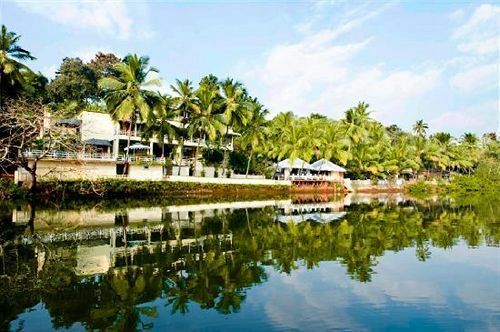 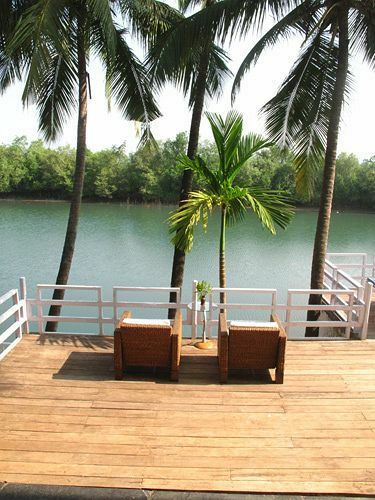 Hidden away on the unspoilt backwaters of the River Chapora in North Goa, you'll find natural beauty and serenity you can only dream of. 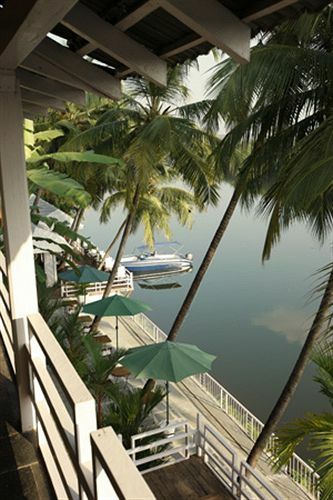 It's where sweeping views of lush tropical landscapes with meandering rivers and magical islands combine with luxury and personal service. 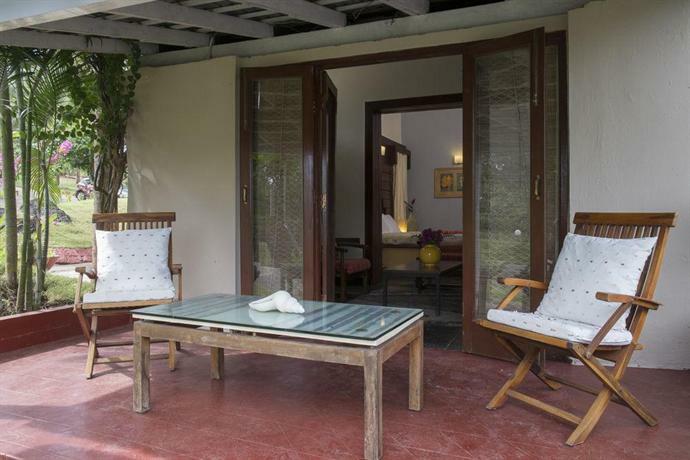 Casa Colvale was originally designed to be a private estate and many of the guests comment on how the hotel has retained the atmosphere of a elegant luxury villa with unobtrusive service and excellent food. 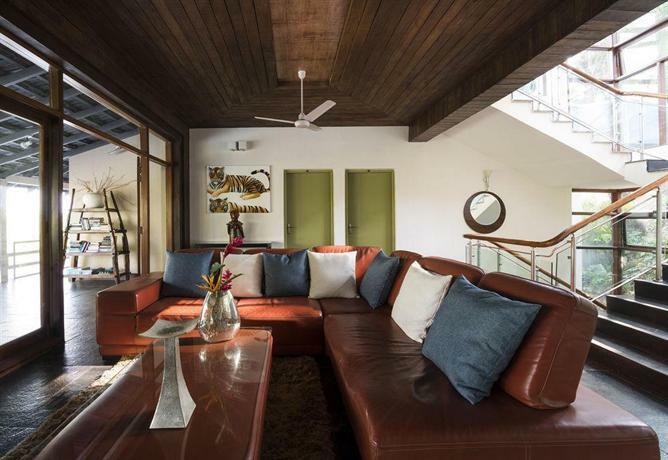 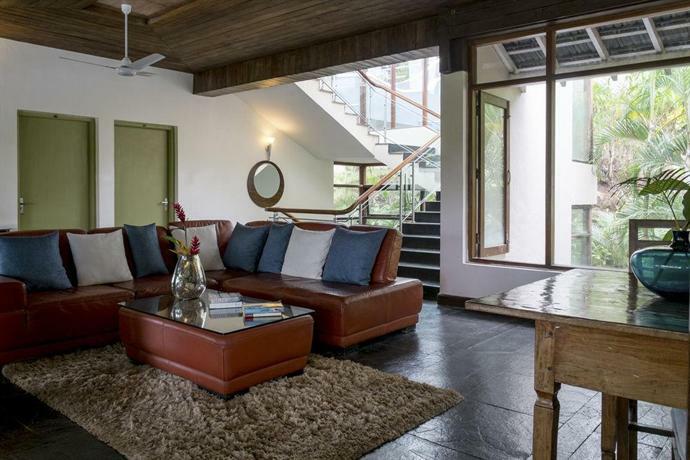 The property was designed to enjoy the incredible surroundings in comfort and you'll find many inviting sofa's and seating areas dotted around the various verandah's, terraces & decks. Rediscover long lazy days and peaceful nights in an exclusive private luxury boutique resort where you determine the rhythm of your holiday. 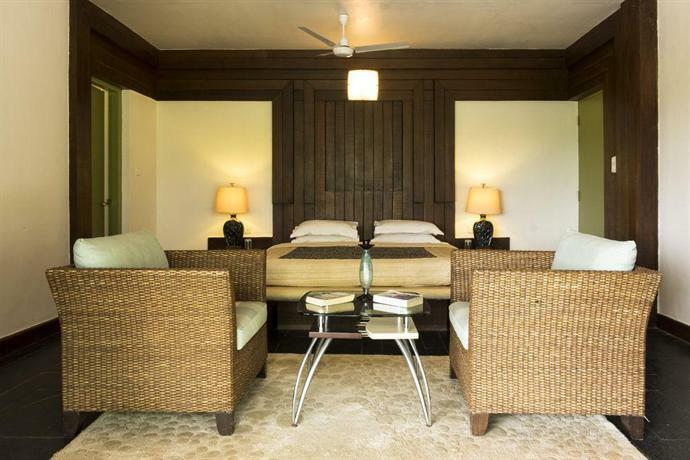 Casa Colvale's luxurious bedrooms are all individually styled in a subtle fusion of contemporary and antique south-east Asian design. 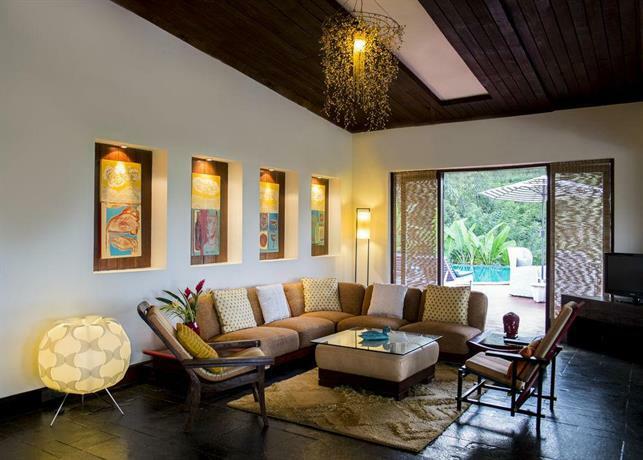 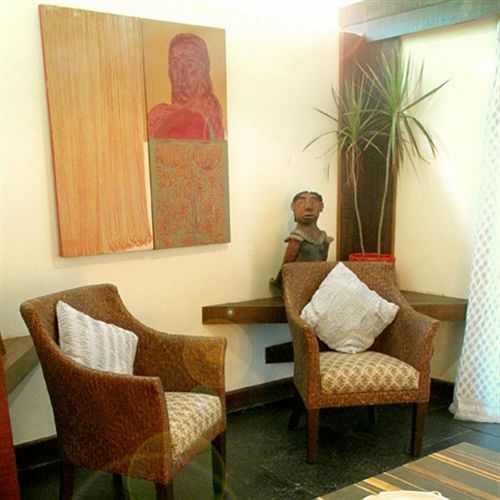 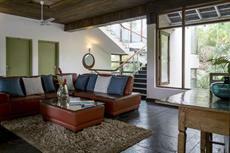 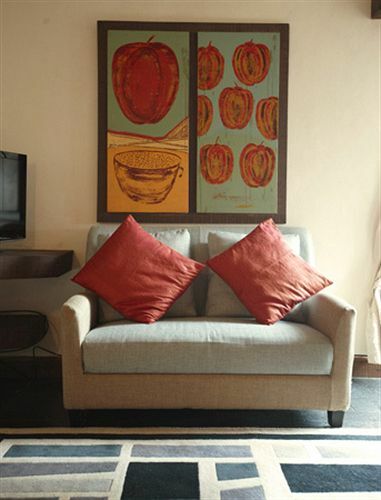 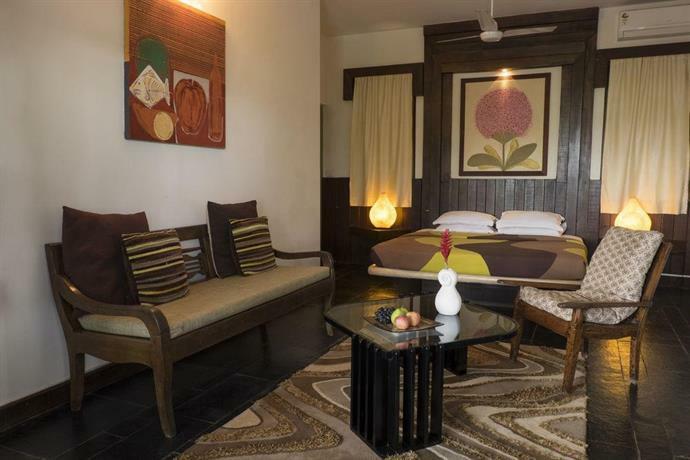 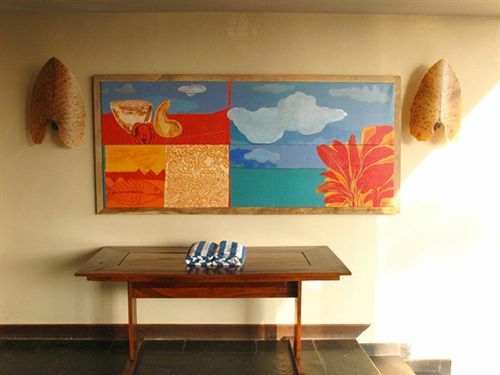 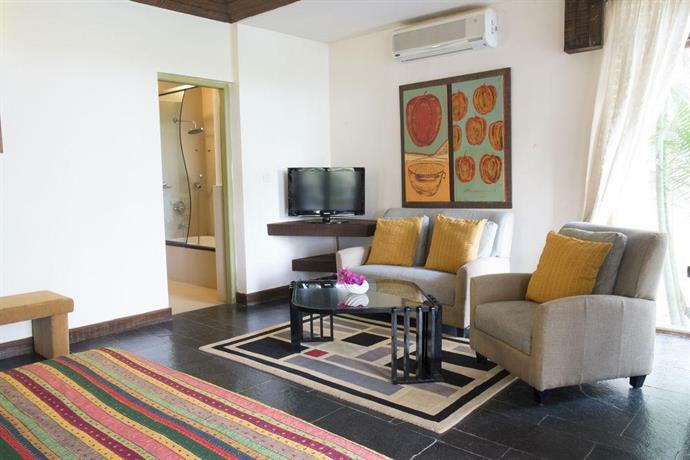 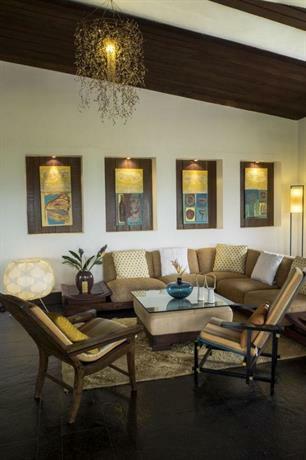 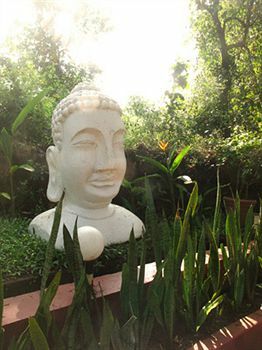 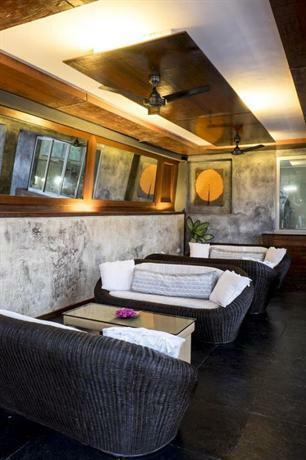 Natural materials and handmade fabrics and linens that billow in the soft breezes are complimented by original works of art specially commissioned from leading Goan artists. 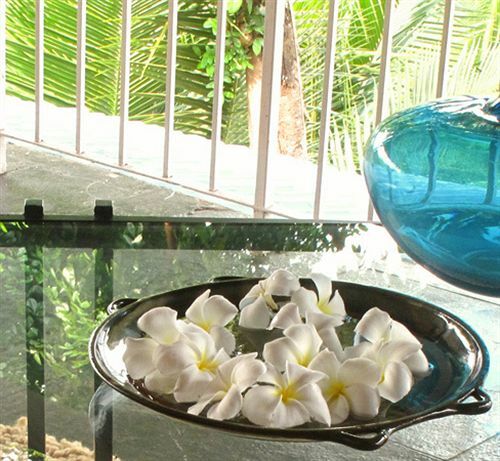 Bathrooms come complete with fine toiletries exclusively made for Casa Colvale by Fifth Element. 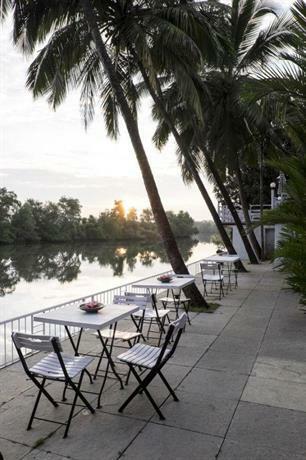 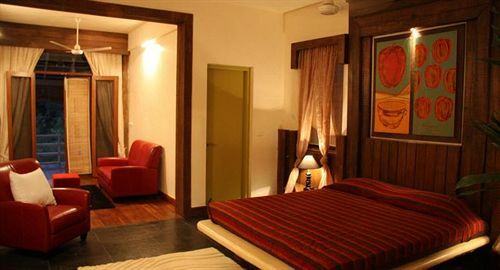 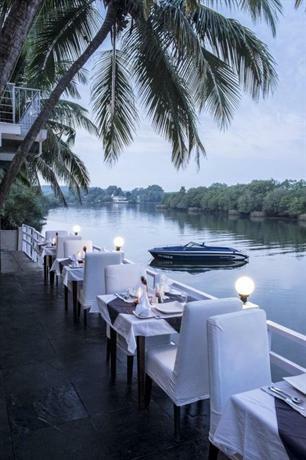 These twelve deluxe rooms come with glorious sit-outs or private terraces with breathtaking views of the backwaters and the abundance of wildlife on the riverbanks or islands stretching before you. 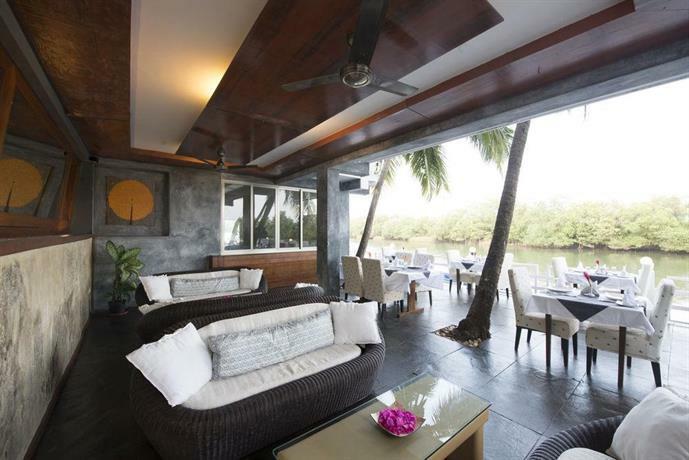 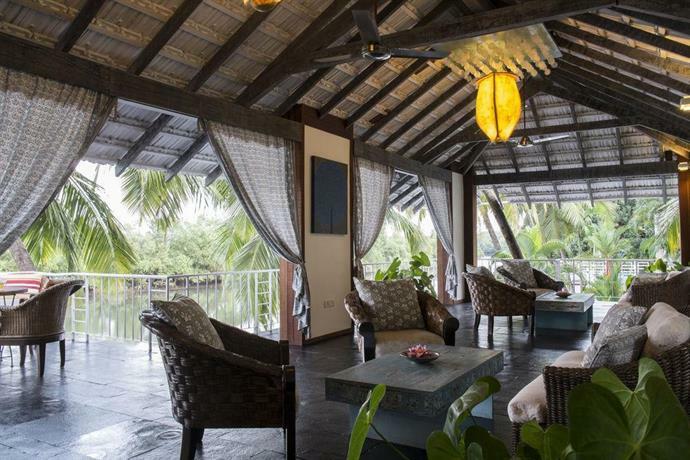 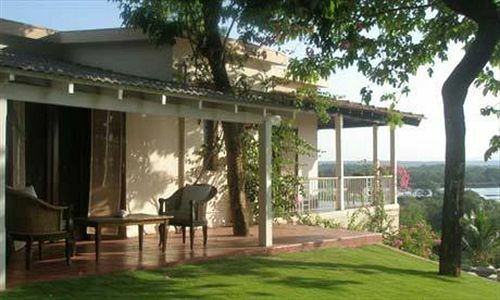 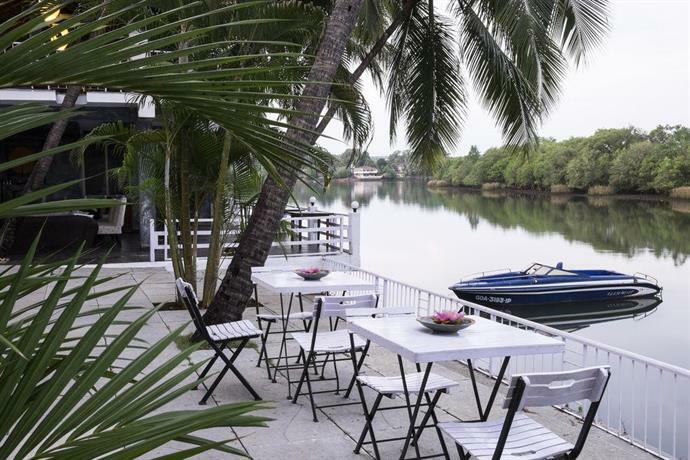 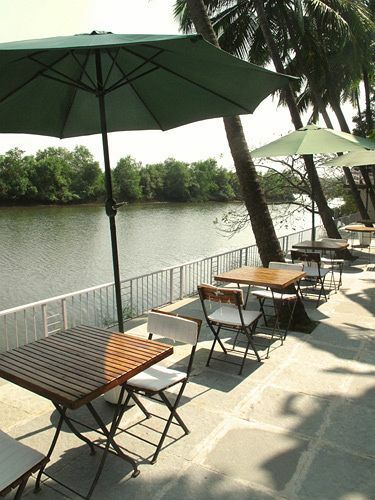 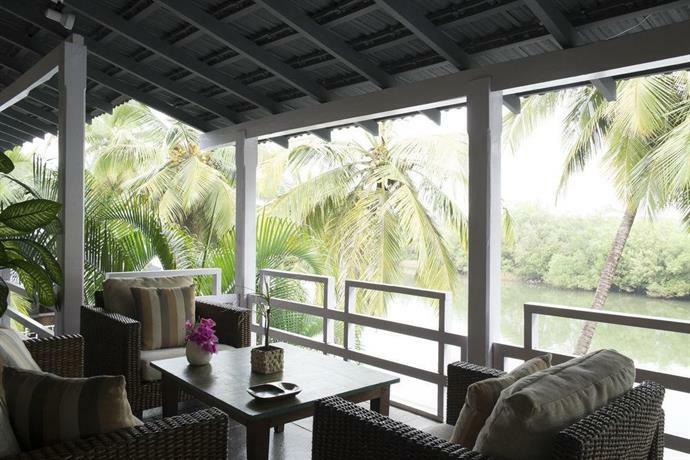 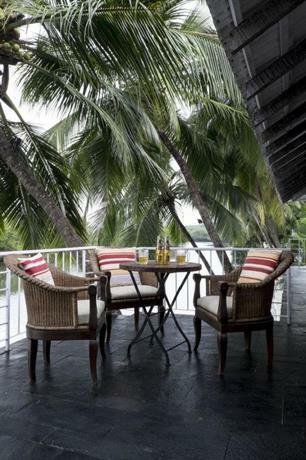 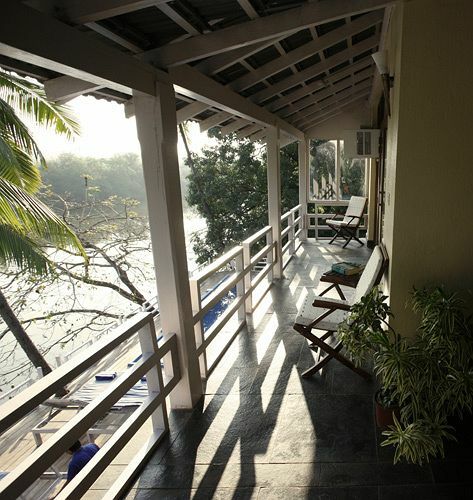 The complimentary breakfast can be enjoyed on the riverside deck in the dry season (Nov-May) or on one of the spacious covered verandas during the monsoon (June - Oct). 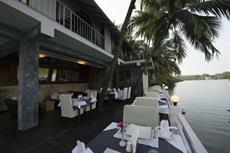 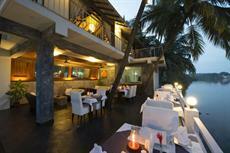 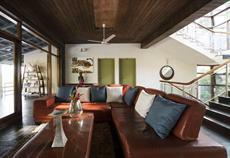 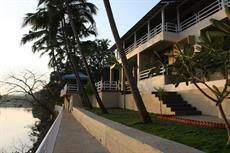 Dinner menus include fantastic Goan feasts and classic western dishes. 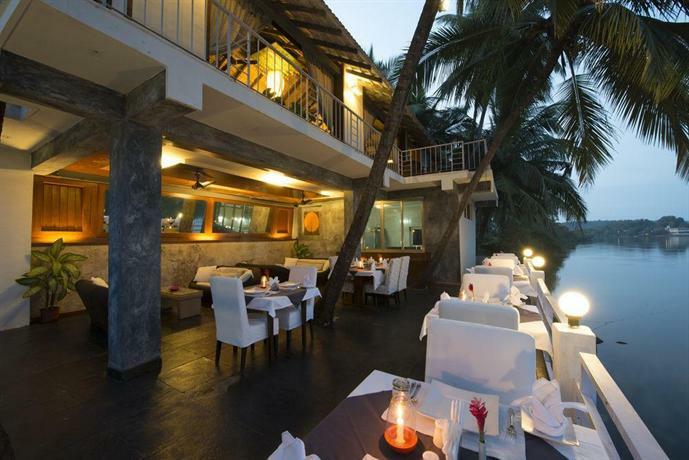 Freshly caught seafood is grilled on the BBQ and occasionally the tandoor is fired up for some tasty North Indian delicacies. 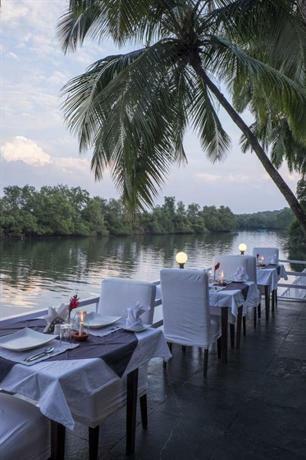 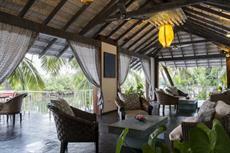 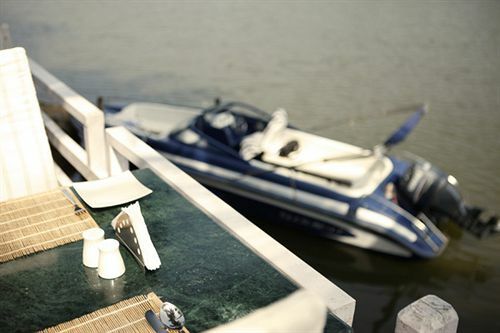 Dinner parties and romantic candlelit suppers by the river can be arranged. 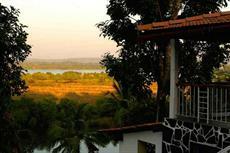 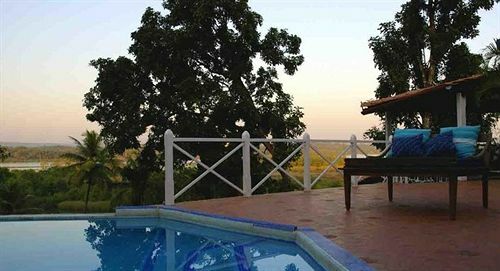 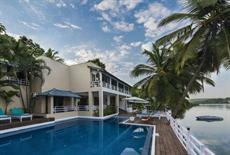 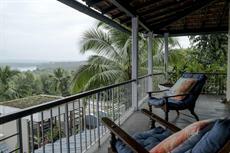 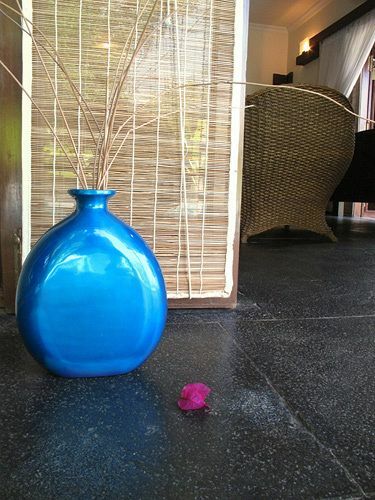 The main activity at Casa Colvale is relaxation and harmony with nature. 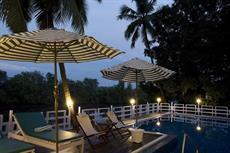 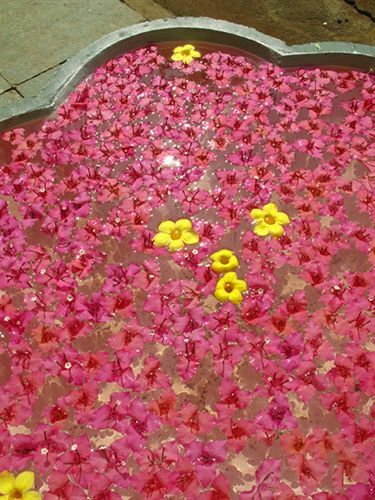 Swimming pool: There are two stunning swimming pools to choose from. 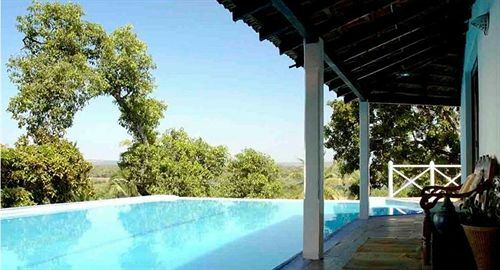 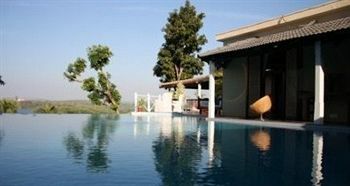 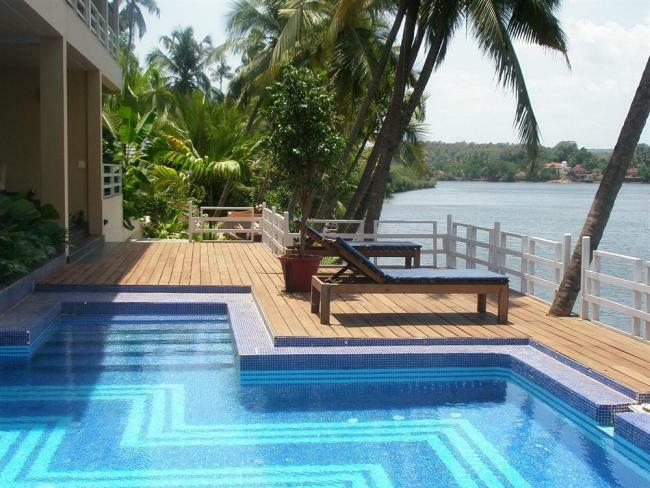 The first pool is found on the elevated section of the property and has an infinity edge which provides an incredible view of the backwaters, islands, whitewashed churches, sleepy riverside villages and lush Goan jungle stretching for miles and miles. 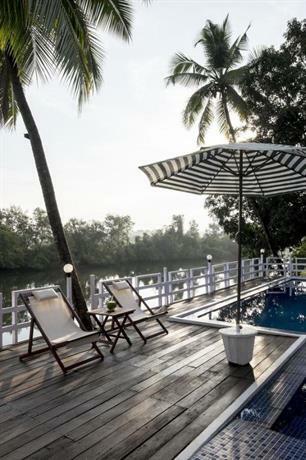 The second pool can be found perched on the riverside and affords a wonderful vantage point to watch the river wildlife and occasional traditional rice boat or dug-out canoe meandering past the hotel. 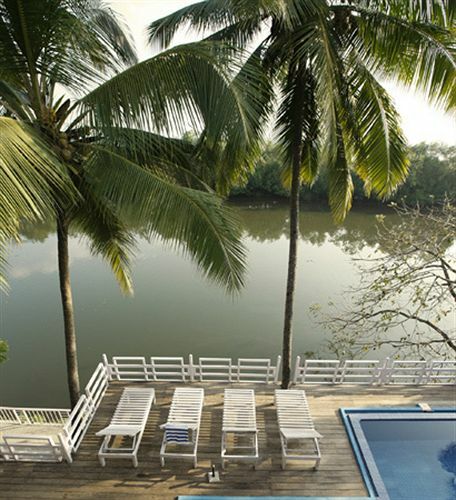 Relax with a luxurious massage or take a yoga class on the riverside deck, enjoy some peaceful fishing or bird-watching and you'll lose yourself in nature with egrets showing you how to fish, buffalo swimming across the river and if you're lucky, a rare sighting of one of the shy local crocodiles. 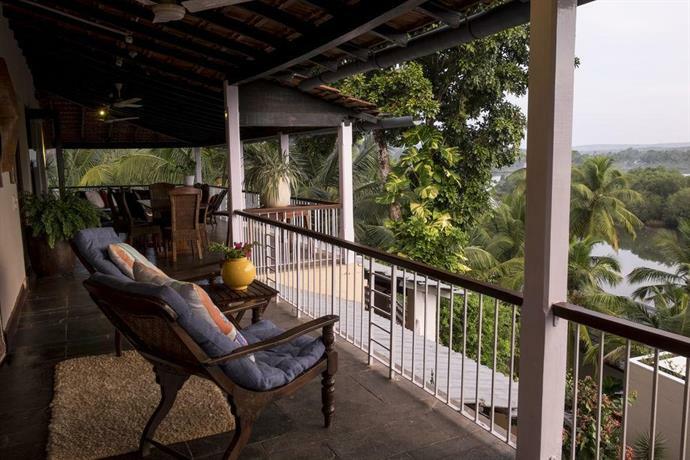 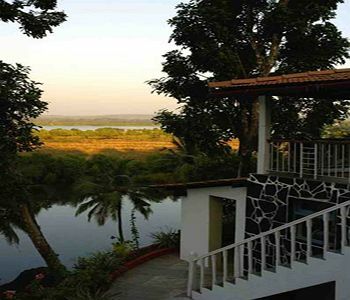 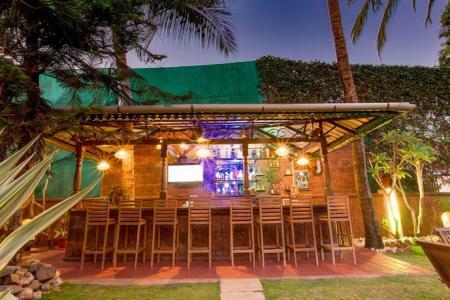 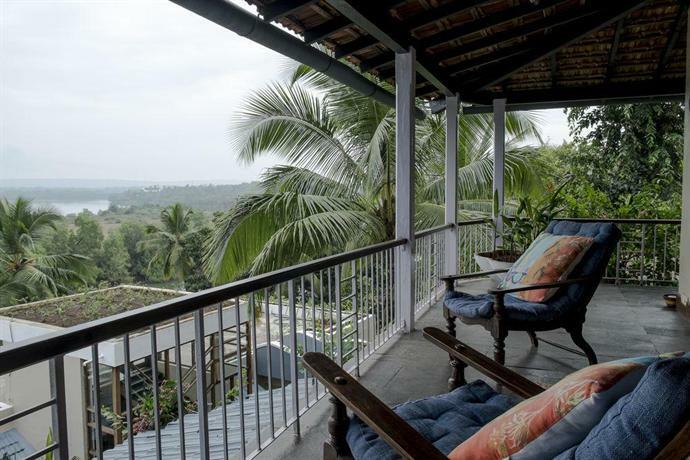 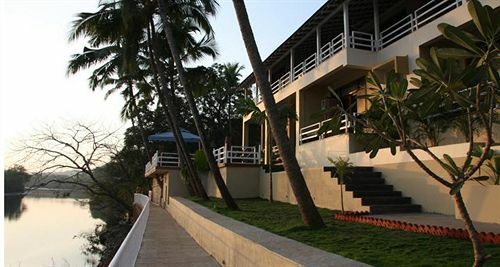 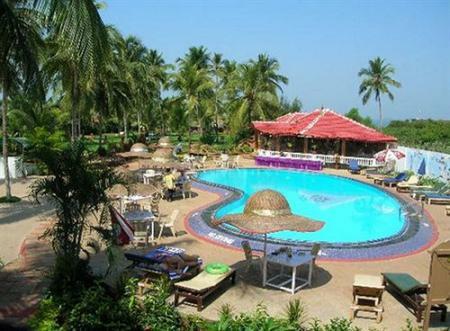 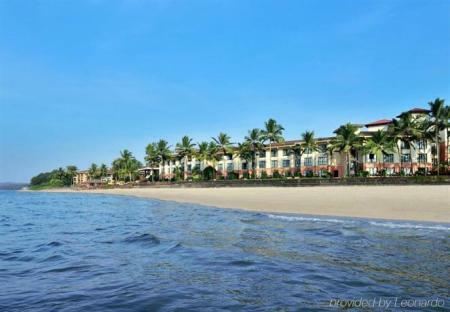 Casa Colvale is located in North Goa near the coastal belt in an area of outstanding natural beauty, just a 45 minute flight from Mumbai and then a 1hr 15min transfer from Goa's Dabolim Airport. 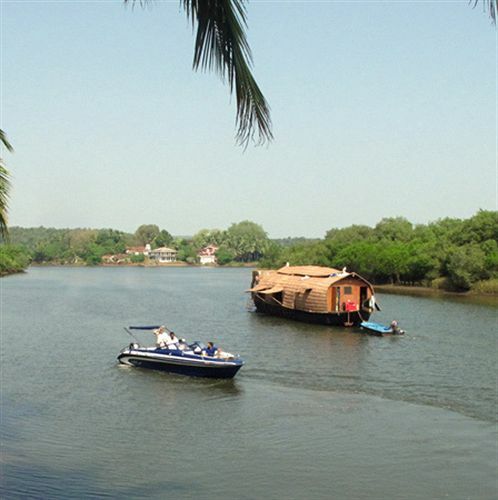 Alternatively, arrangements can be made to arrive at Casa Colvale's jetty by speedboat from Siolim on the mouth of the River Chapora.